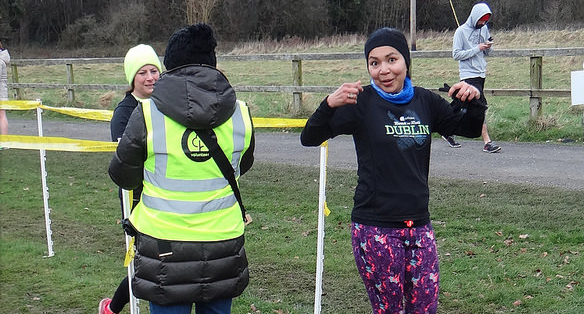 There’s parkrun life after a hip operation! In January 2010 a very strange thing happened in our household that was to have a life changing occurrence – we ran out of milk and being a big tea drinker, oh this was big. So I left the comfort of my leather recliner to drive to the village to purchase the much needed milk…. The Office of Public Works has responsibility for the day-to-day running of all National Monuments in State care and National Historic Properties. 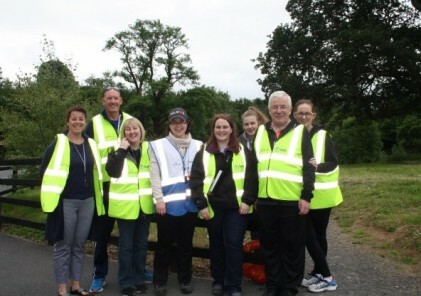 Oldbridge, Castletown, Kilkenny, and New Ross parkruns are all hosted on their sites. Hugh Bonar, who manages Castletown House, explains how parkrun has become yet another chapter in this property’s fascinating history….